Why Am I So Swollen? 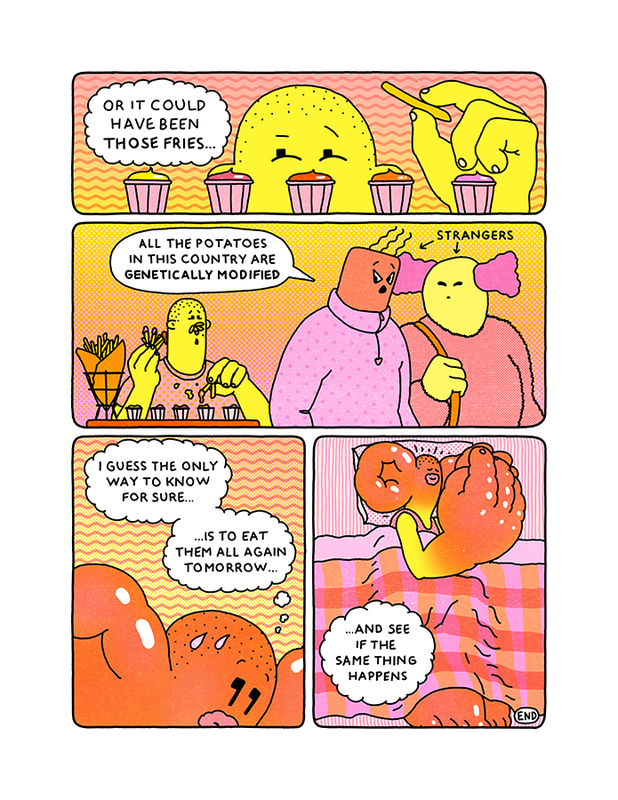 An original, four-page comic published in Compound Butter Magazine. November, 2018.